“We bless you, we bless the Murabitin (those who carry out religious war for land declared to be Islamic), we bless every drop of blood that has been spilled for Jerusalem, which is clean and pure blood, blood spilled for Allah. Allah willing, every martyr will reach paradise, and everyone wounded will be rewarded by Allah. These Arabs that Abbas was referring to, had brought stones to protest Jews visiting the Temple Mount and the ban on religious extremist who taunted and prevented Jews from visiting their holy sites. “The members of the Security Council expressed their grave concern regarding escalating tensions in Jerusalem, especially surrounding the Haram al-Sharif compound, including recent clashes in and around the site. The members of the Security Council called for the exercise of restraint, refraining from provocative actions and rhetoric and upholding unchanged the historic status quo at the Haram al-Sharif — in word and in practice. The members of the Security Council called for full respect for international law, including international human rights law and international humanitarian law, as may be applicable in Jerusalem. The members of the Security Council urged all sides to work cooperatively together to lower tensions and discourage violence at holy sites in Jerusalem. The members of the Security Council appealed for the restoration of calm and called for full respect for the sanctity of the Haram al-Sharif, noting the importance of the special role of Jordan, as confirmed in the 1994 peace treaty between Jordan and Israel, and encouraged increased coordination between Israel and Jordan’s Awqaf department. The members of the Security Council underscored that Muslim worshippers at the Haram al-Sharif must be allowed to worship in peace, free from violence, threats and provocations. The members of the Security Council further underscored that visitors and worshippers must demonstrate restraint and respect for the sanctity of the area and for maintaining the historic status quo at the holy sites. The members of the Security Council urged that the status quo of the Haram al-Sharif should be maintained and visitors should be without fear of violence or intimidation. “Haram al-Sharif”, not Temple Mount. The UNSC claims that it cares about the sanctity of the “holy sites in Jerusalem”, but it does not even mention the name of the platform, built 2000 years ago to ease access to Jews at the Temple. 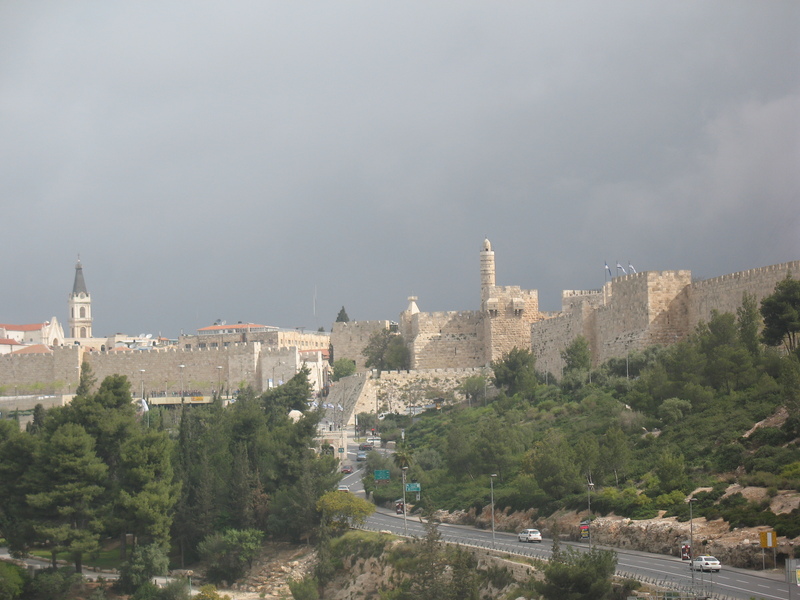 The platform is the “Temple Mount”- not mentioned once – while the Muslim name for the location is mentioned four times. Ignoring Arab incitement and Israel’s calls for peace. 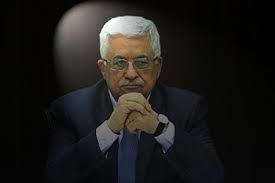 As noted above, PA’s Abbas called for Arabs to fight for Al Aqsa, while Israeli Prime Minister Benjamin Netanyahu called for maintained the status quo of banning Jewish prayer on the Mount. Yet no specific UNSC rebuke of Abbas’s rhetoric was made in their call for calm, nor appreciation for Netanyahu’s call for calm. “Special role of Jordan” mentioned, but what of the role of Israel? The 1994 Peace Treaty between Israel and Jordan called for the Jordanian Waqf to be the trustee of the Temple Mount, but security remained with Israel. Why did the UNSC deliberately omit that Israel is in control of the security of the site and was deploying troops to stop Muslim extremists from attacking visiting Jews? The UNSC voice of concern for: only Muslims and not Jews; using the Islamic name for the holy site, not Jewish; and referring to Jordan’s role at the site and not Israel’s, was clearly and specifically meant as a rebuke and warning to Israel and Jews. The most powerful global body told Israel on the Jewish New Year: do not mess with this Islamic site. 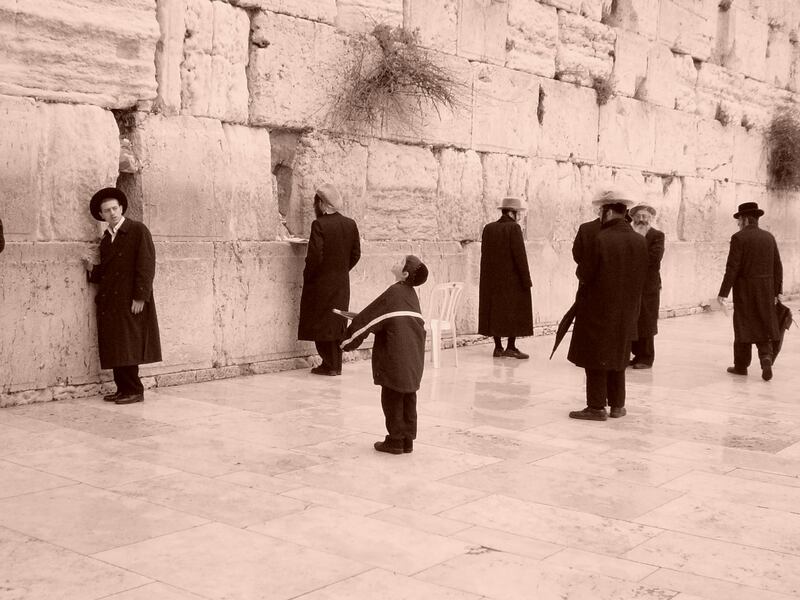 Judaism is foreign. Jews are intruders. 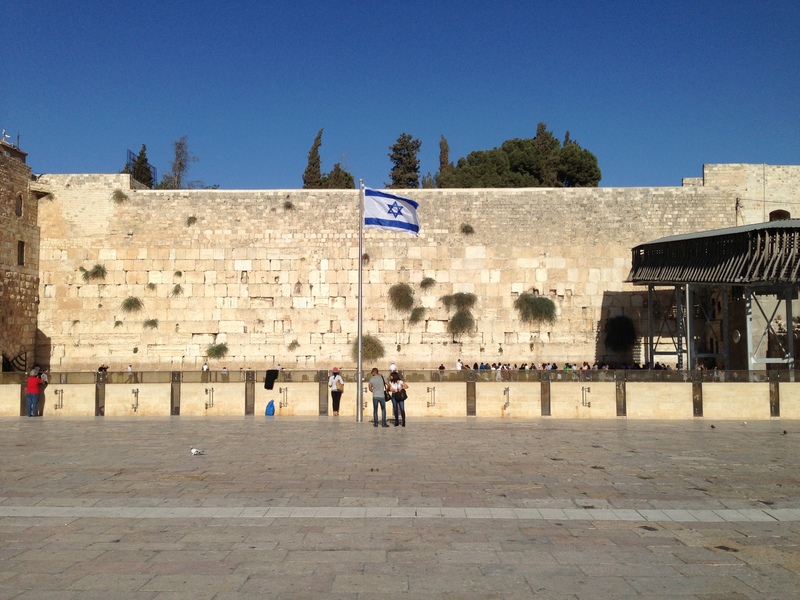 Jews may protest that: the Temple Mount is its holiest site; that international law and treaties state that Jews have complete access to the site; and that Israel controls security on the site. Those facts are irrelevant to the UNSC. The inversion of history past and present; provocation and reaction; rights and absence of rights has always been rife at the United Nations when it comes to Israel. These days, as the world watches extremist Islam rampage throughout the Middle East, the UN will seemingly further prioritize placating Iran, Syria, Saudi Arabia and other Islamic extremists over the fundamental rights of Jews in Israel. One can expect to see much more in the coming weeks when the UN circus comes to town. This entry was posted in Islam, Israel, Jews, Palestinians, United Nations and tagged Abbas, Jerusalem, Temple Mount, United Nations by First.One.Through. Bookmark the permalink. Today each one focuses on a specific international market to sell, namely: automobile, computer, food, technology, diamonds, high-tech, etc. Palestinian Authority leadership has specialized in something that can get billions of dollars: HATRED of Jews and the State of Israel. Wow. I used to think the pro-Israeli was just complaining when they condemned the UNSC. Now I can see why.